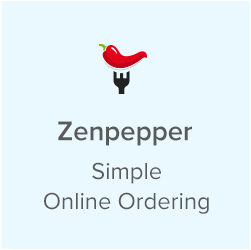 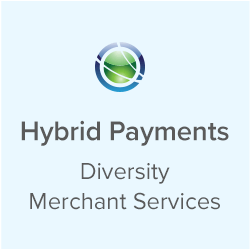 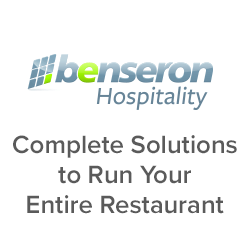 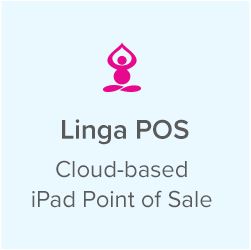 The most innovative, true cloud-based POS System. 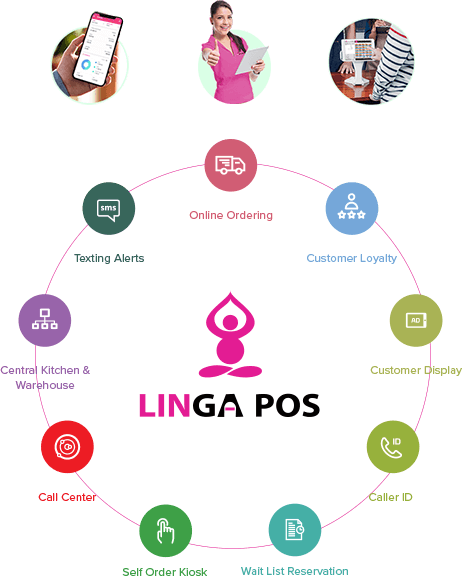 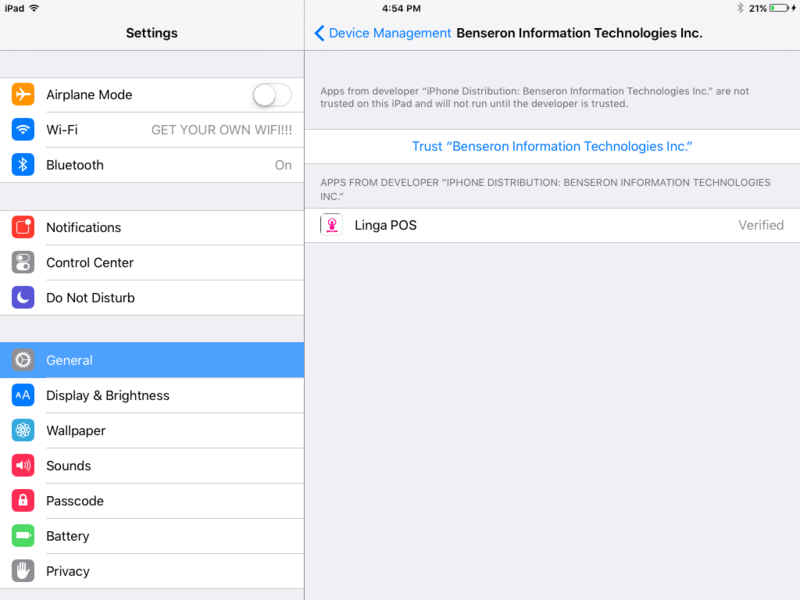 Linga’s Instant Cash Rewards Program eliminates Processing Fees, Hardware Costs and Software Subscription in 3 easy steps. 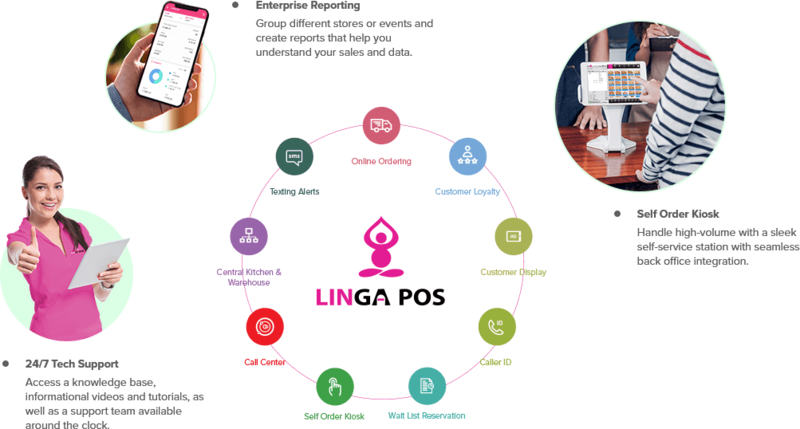 A powerful and reliable platform with a full array of front and back office management tools, industry leading integrations, and world-class support. 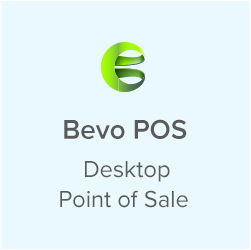 From small coffee shops to large national franchises, more organizations are choosing a cloud-based POS system to grow their business.